Centralia resident Logie Mae Howell, age 84, passed away on March 20, 2019 at Providence Centralia Hospital. Logie was born on August 31, 1934 to Joseph and Angela (Hanulka) Smaciarz in Chehalis Washington. She graduated High School and on April 7, 1950 she married Nathan Howell at St. Joseph’s Church in Pe Ell Washington. Logie is Survived by her loving spouse; Nathan Howell, daughters; Janet Lynn Grange, Jody Ann Williams, Julie Lee Conzatti, and Joanne Louise File. She was preceded in death by her father; Joseph Smaciarz, and mother; Angela Nellie Smaciarz. 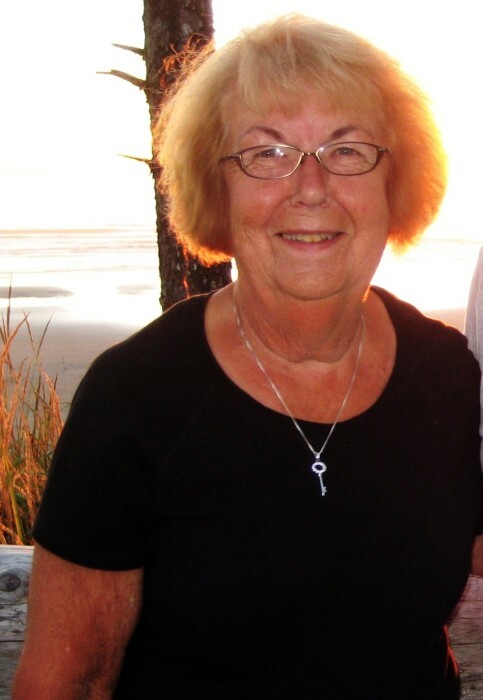 A Funeral Mass will be held at St. Mary’s Church in Centralia on April 2, 2019 at 11:00 a.m.